Stephen joined the Kennedy Center Opera House Orchestra in 2001. Prior to this appointment, he collaborated with Yo-Yo Ma's Silk Road ensemble on tour, and in concert at Carnegie Hall, and can be heard on the group's first recording, Silk Road Journeys: Where Strangers Meet on the Sony label. He performs regularly as a substitute and extra with the National Symphony Orchestra and Baltimore Symphony Orchestra, and recently with the Singapore Symphony Orchestra. He serves as a brass coach for the American Youth Philharmonic Orchestras and Georgetown University. 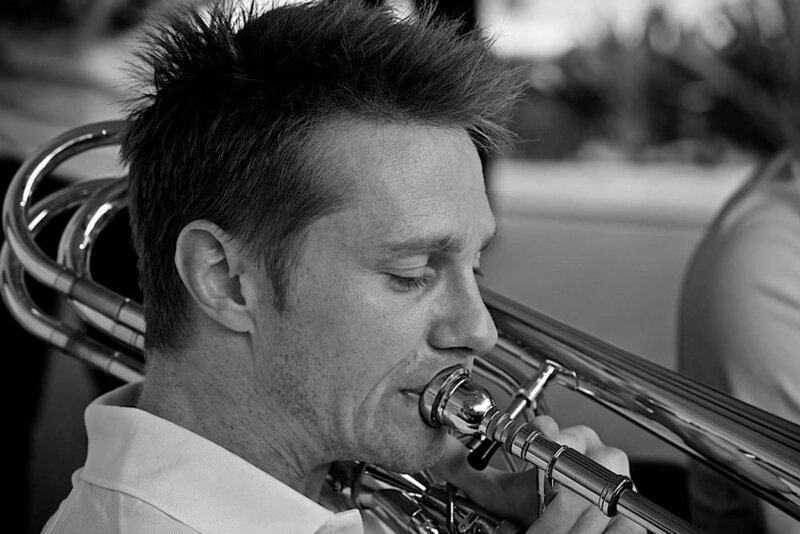 He is a founding member of the Washington Trombone Ensemble. Stephen lives in Arlington, and enjoys CrossFit and Olympic triathlons.